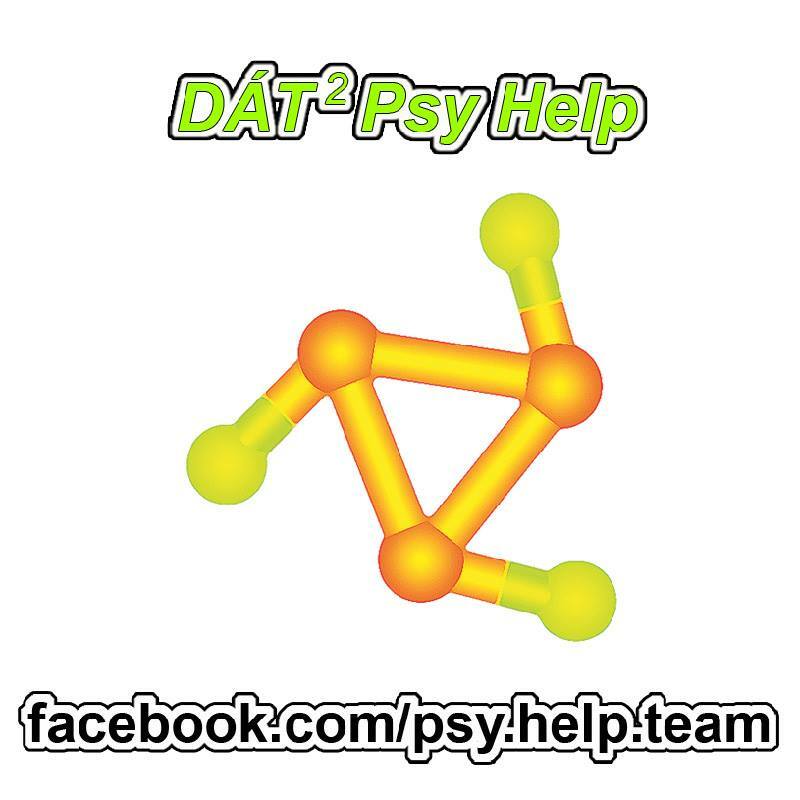 Our DÁT2 Psy Help team's volunteer helpers attend goa/psytrance parties and festivals for harm reduction. We distribute free drinking water, vitamins, salty snacks, and glucose, and we provide drug information and psychological help to the party people. The special skill of our self-organised 60-member team is crisis intervention in psychedelic drug-related emergencies ("bad trips") at the venue.